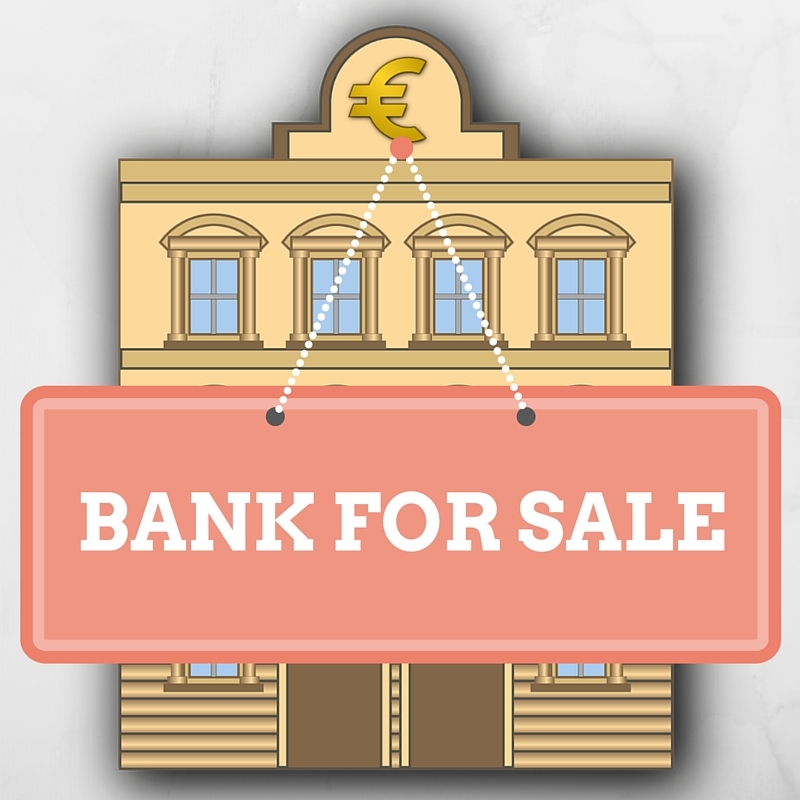 How to buy commercial banks available for sale? Even in the face of high upfront costs and the increasing burden of regulation, entering the banking business remains an attractive proposition for many. However, with so many potential jurisdictions to choose from, searching through multiple sets of laws to determine the best option can be an unwelcome drain on resources. Moreover, once a preferred jurisdiction is found, the road to licensing remains long and complex. As a result, many of those looking to set up a bank like the idea of purchasing a pre-existing bank in order to avoid these steps, even if the overall cost is higher. Buying a bank is seldom a fix-all, however: most bank regulators insist on pre-approving new owners and management. A clear benefit of this approach, on the other hand, is that these businesses benefit from established systems and resources. Establishing correspondent banking relationships to enable the bank to clear foreign currency transfers. Healy Consultants Group PLC simplifies this process for clients by conducting the research on their behalf, providing a clear recommendation on an appropriate jurisdiction, then project managing the licensing process. Our firm can also research the licensing and operational requirements of shortlisted jurisdictions, providing a clear and understandable path to doing business. Alternatively, Healy Consultants Group PLC can research existing banks available for sale, approaching vendors to find the right bank, in the right place, at the right price for our client.